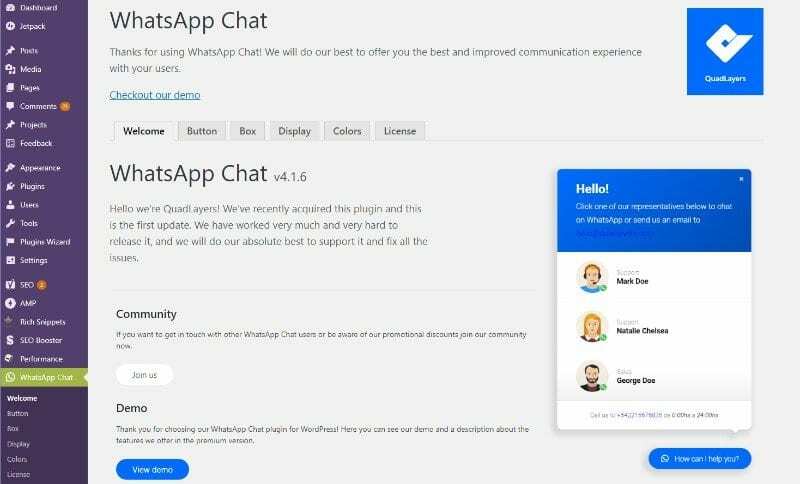 How to Integrate WhatsApp in a WordPress Site with WhatsApp Chat Plugin? How to Integrate WhatsApp in Your WordPress Website with WhatsApp Chat Plugin? Did you know that over 1.5 billion people across the world use WhatsApp messenger! This makes it one of the most popular IM platform in the world. So, why not integrate it with your WordPress website and provide customers with seamless support? Well, now you can, thanks to WhatsApp Chat WordPress Plugin. 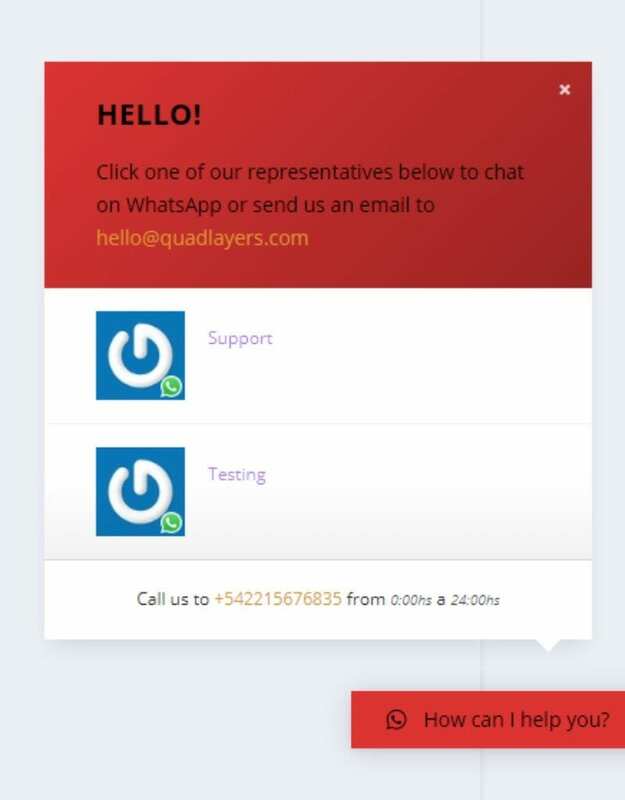 The plugin will integrate a customizable button on your site which users can click to go straight into a WhatsApp chat with you or your support team. If the user is on mobile, it will open up the WhatsApp app. Whereas, desktop users will be taken to the WhatsApp web. Whatever the case, you will get to leverage WhatsApp’s robust messaging platform in servicing your user base. It also makes it easier to follow up with a client after a chat has been terminated, as the contents are literally on your WhatsApp chat list. If this sounds interesting, and you are looking for more info, then you are at the right place. 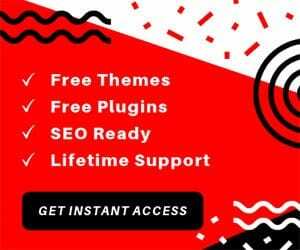 Here, we have put together a comprehensive review on all its features along with an in-depth tutorial to show you the in’s and out’s of the plugin. Before we start talking about how to use the plugin, let’s first establish what the plugin can do. Here it is worth mentioning, that there is a free as well as a paid version for the plugin. The free version will give you access to all the basic functionalities to set up the WhatsApp chat integration. However, if you want to make the user experience richer from your end, then you might want to go with the pro version. But not to worry, as we will discreetly mention which features are for free and which ones require that premium buck. Now, with that out of the way, let’s get this list moving. Once installed, the plugin sets up a WhatsApp Chat button on your WordPress website. It is completely customizable(more on that latter) to make it blend in with your site’s design and aesthetics. You can also configure the button so that it directly opens WhatsApp with a single click, and the user can initiate a chat with you or the support team number you specified. Alternatively, you can set up a “contact box” to open up when the user clicks the “chat button“. The WhatsApp Contact Box is an optional setting which you can either enable/disable. It functions as an intermediary stage where you can present the user with a custom message, along with the members of your support team available to answer their queries. Now, the free version of the plugin only allows you to set up a single representative. However, with the pro version, you can assign multiple support experts to the contact box. That way, the users can direct their query to the right person. 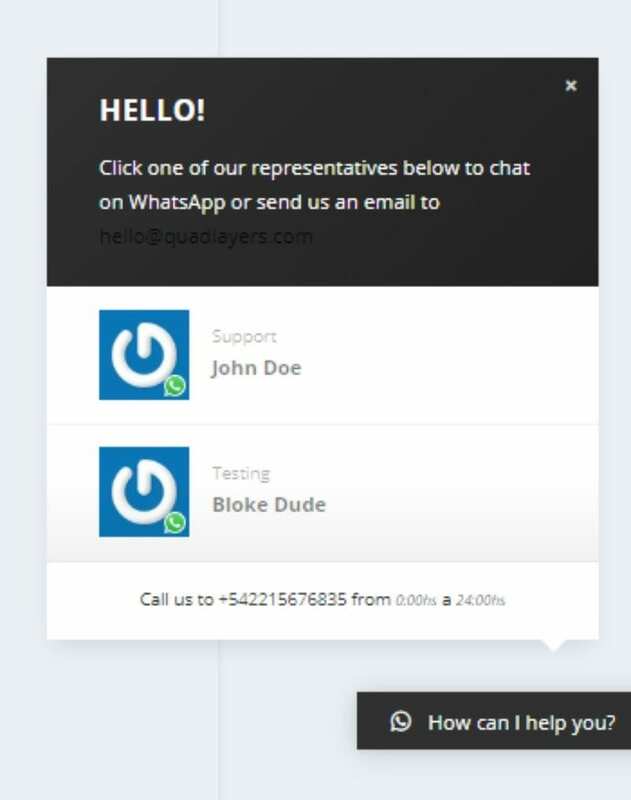 When the user clicks on one of the representatives, a chat interface shows up where the user will receive a custom message and will be prompted to type out their problems. Once they hit enter, they will be taken to WhatsApp messenger to carry on with the discussion. The plugin gives you total control over where (and where not) on your website you want the chat button to appear. You can set it up such that it appears for only users on desktop, only users on mobile, to all users, or no users at all. Secondly, you can target the button to show up on your homepage, or blog, or search page, and even on 404 pages. 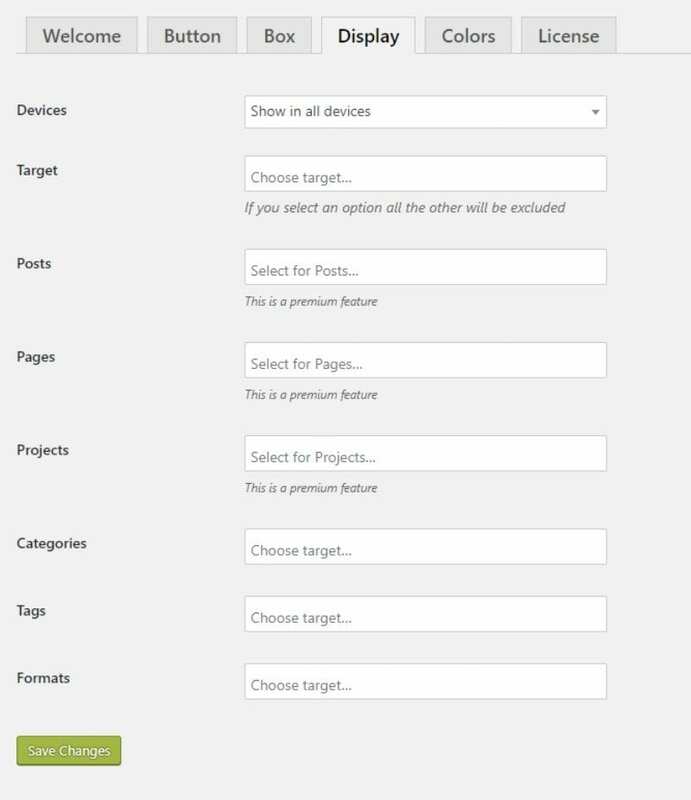 Then comes the option to specify the button appearing based on categories, tags, and formats. And all this comes with the free version alone. If you upgrade the pro version, you get more granular control and have the option to specify the button to appear according to individual posts, pages, and custom post types. 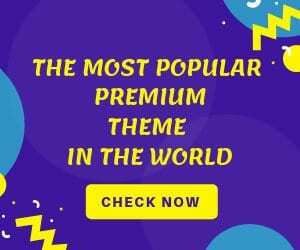 The plugin gives you complete customization control over how the WhatsApp chat button, as well as the contact box, looks and feels on your website. Specify Button Layout – Tabbed or Bubble. Control Button Positioning – bottom right, bottom left, middle left & middle right. Set a custom text for the chat button. Set a default text message for the chat field. Change the color of the background and text, to match your site’s color scheme. So, these are mostly all of the plugin’s notable features. Now that you know what the plugin can do, let’s guide you through on how to use it. How to Use WhatsApp Chat WP? Once you install the plugin on your website, the WhatsApp Chat button will automatically be added to your front-end. 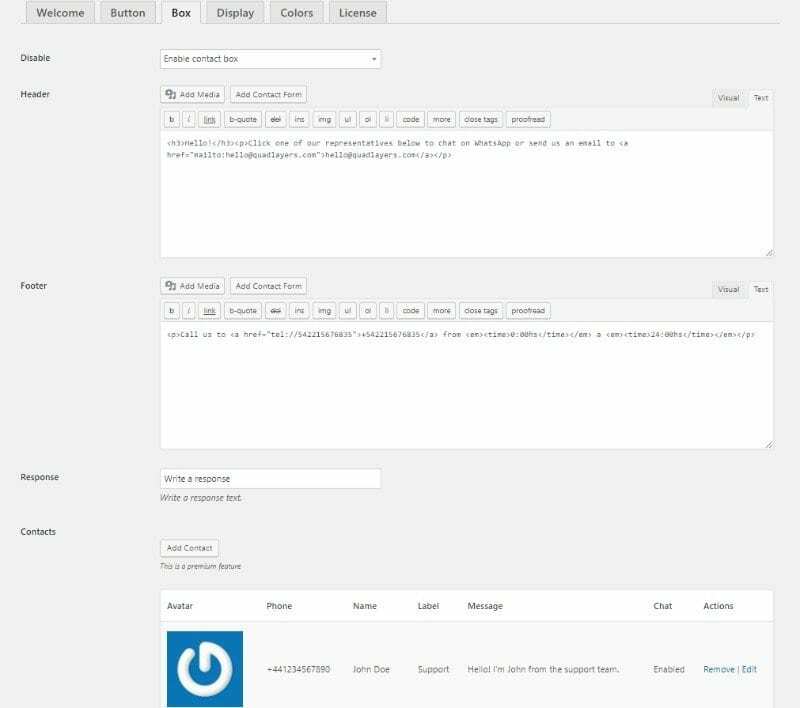 Now to tweak it according to your specifications, you need to head inside your WordPress dashboard and locate WhatsApp Chat on the sidebar. Open it, and this interface will appear. First, you need to head on over to the button section. From here you can set the button layout, position, default text, add an icon, and so on. You will also need to insert your own WhatsApp number (in international format) so that the user clicking it will be redirected to a WhatsApp chat with you. With all the settings you see specified in the above image, the chat button will appear like this on your site. This is where you get to enable or disable the contact box. We are going to enable it for this tutorial and insert the following header text and footer text. As you can see, from the Contacts area, you can add more members to your support team. Let’s add “Bloke Dude” as an example. With the above settings, this is how the contact form appears on your site. Under the Display tab, you will get access to all the options we mentioned in the “Display Options” part of this review. As you can see from the image above, you can set on which device you want the chat button to appear. You can also make use of the page targeting functionalities. You can choose to show the WhatsApp box on your entire website, or be more specific and limit it to a specific post type, or even to a particular page. 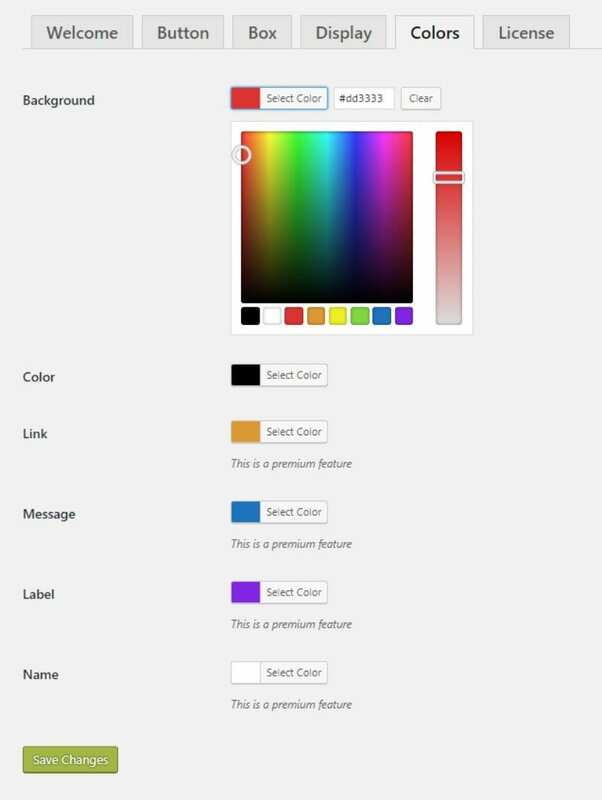 Under the colors tab, you get complete customization freedom over the colors you want to pick for the chat button as well as the chat box. As you can see, you get access to a dedicated color picker, which makes the process infinitely simpler. With the color combinations selected in the above image, you can see how it turned out for the chat interface down below. Okay, so the plugin is available in a free as well as paid version. By now, you should have a clear idea on which version you want for your website. If you go with the free version, then it is up for grabs right off the WordPress plugin repository. However, if you want the premium version, then you need to head on over to their official site and choose between the three variants. As you can see from the above image, feature-wise all three versions are the same. But the pricing difference comes from how many site licenses you want to buy. At the starting price of $10, you will only get a license to use the plugin on one site. Upgrading that to $20 will fetch you five licenses, and the $40 plan gives you support for unlimited site activation. 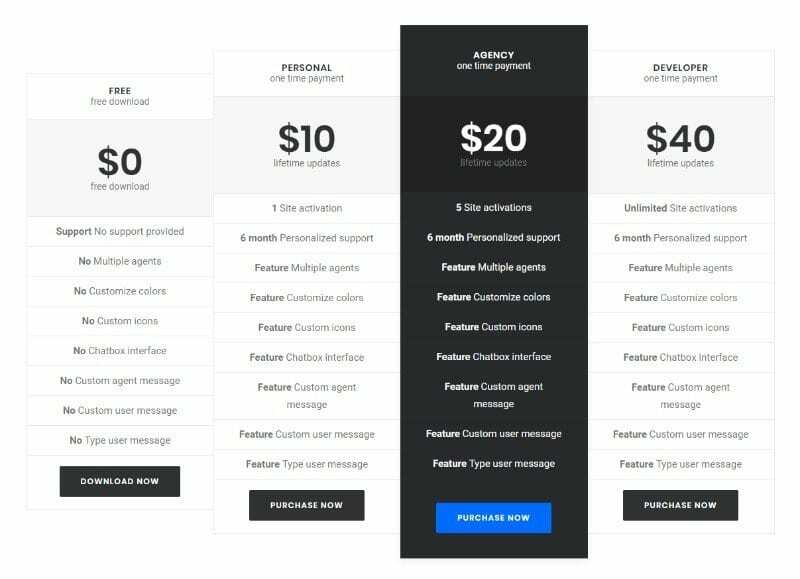 Also, if you face any sort of problem setting up the plugin, the premium versions entitle you to 6 months of personalized support. So that pretty much wraps up our in-depth review and guide on WhatsApp Chat WordPress plugin. As you can see, it offers an excellent way to provide support to your users and customers via the popular IM service – WhatsApp. The only sad thing is that the plugin doesn’t offer a true integration of the WhatsApp messaging service into your WordPress website. Users will be taken out of your site (and into WhatsApp) to initiate a conversation with you or your support team. However, if you can look past that, then it is worth noting that you will be able to provide customer support through one of the most popular IM platforms. Furthermore, it makes it super easy to stay in touch with customers and makes the relationship more personal (compared to conversations that take place over emails). But ultimately the decision boils down to you! The plugin has over thirty thousand active installations which use its functionalities to better their customer support. If you think taking such an approach will be beneficial for you as well, then go ahead. And if you do, then don’t forget to leave a comment down below to talk about your experience.